Bought this for my husband. He is very pleased with this watch. He’s pretty picky with his watches. He liked the fit, band was comfortable. This is the watch he's been wantin for a while and was such a great price I had to get it for him. He loves it. Very sleep and durable. The face of the watch is glass, so I would suggest a screen cover. The rim catches fairly easy. The face is very nice it has a lot of features and it even alerts you when a storm is coming because it tracks the barometric pressure! It's awesome. Shipped very fast from New Jersey in a nice new box. We are very happy with the watch. I would recommend this watch to anyone looking for a good outdoor watch. It alerts to approaching storms through changes in barometric pressure. It is nice to keep track of the temperature and knowing what direction you are heading with the compass. The backlight shows up great in dark conditions. Awesome watch at a GREAT price! Got this watch for myself, but my son who is military took it from me. He uses it on a daily basis and the watch goes through hell with him. I tried to get another just like it but they ran out. I got this sucker for a little over *** bills. It was a steal. Too they ain't git them no more. Luv my Suunto, 8 yrs ago and it's still function like new! Suunto's customer service is top notch! Love this watch. Great options and slick. Looked for this watch for awhile and found it here with the best price. My husband loves it. Great watch - functional and durable. It does take some study to become familiar with all the different functions available. Overall a great value. The watch was great for a little over a year; Never abused it. Then, the main button started to get stuck. Now The main button is completely stuck, as well as the light button. So, I can’t properly set up a time,date etc. The watch is now useless. 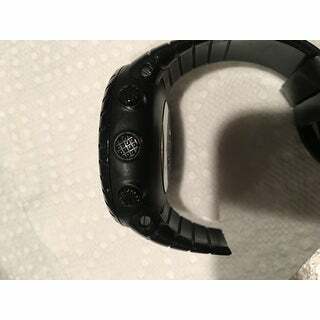 Also one of the strap completely broke off. Not very well made; not worth the money. I do Not recommend it . everything about this purchase met my expectations. the shipping was quick and came in damage free. The product, price and quality all met my needs. 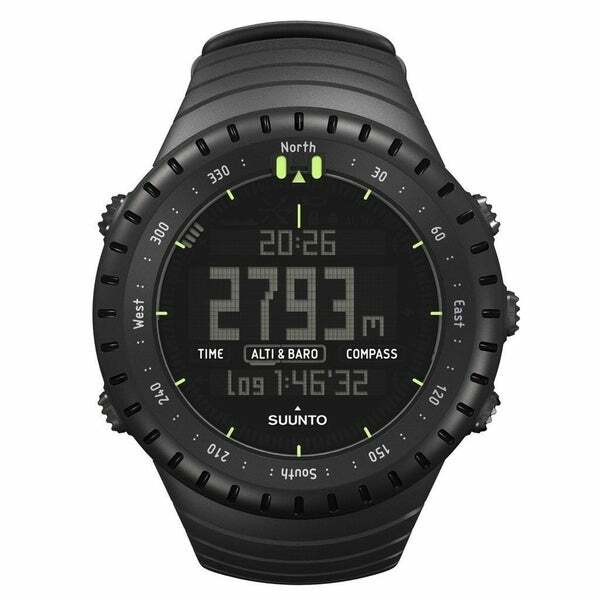 I chose the Suunto Core Men's watch based on the look and the features the watch offered.